Personally I think that they should boycott McDonald's as well as all of the other companies that are supportive of fair treatment for LGBT people. The first thing that they are going to have to do is to throw away their cell phones. Between Apple (iPhone) and Google (Android) there are no reasonable choices. 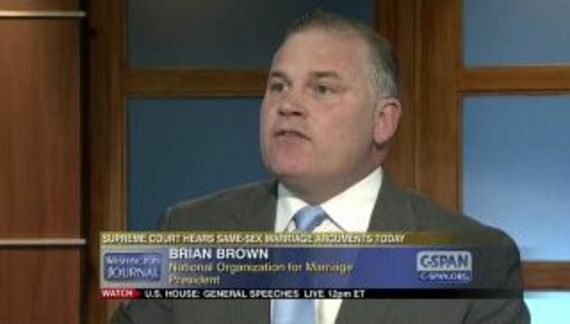 Apple even has the temerity to employ an openly gay CEO. What kind of message does that send to impressionable children? How many kids choose to be gay in order to be just like Tim Cook? Hodges can probably supply us with a statistic. Microsoft CEO Satya Nadella and General Counsel Brad Smith have joined an unprecedented and historic joint statement by America's tech leaders in support of non-discrimination protections for LGBT people and against religious refusal bills that discriminate. Earlier in the week, Microsoft was part of the inaugural list of companies expressing their opposition to laws such as those passed in Indiana in Arkansas. Now I am a proud nerd and Linux evangelist. I haven't done a study but have observed that the open source community has a disproportionate number of LGBT participants. But even if that were not the case, I have a hard time imagining these Christianists sorting out Fedora or Ubuntu. Even if they figured that out, how are they going to connect to anything? Cisco manufactures the default hardware that connects us to the net. Among other things, Cisco signed onto that statement of support by tech leaders. Then there is the problem with the Internet backbone, most of which is controlled by AT&T, Verizon and Sprint. Sprint, by the way, ran commercials featuring a real gay married couple. Anyway, most Internet traffic takes a tour through evil space. So please do boycott them all! Before you know it you will be just like Thomas Aquinas with his quill and parchment. And by the way, just purchasing those quills and parchment is going to be challenging. For starters, Amazon is obviously out. Staples has scored 100 on the Human Rights Campaign's Corporate Equality Index for years. The gist of that text is that McDonald's creates gay people. Without McDonald's there would be fewer gays. Not surprising is Hodges' reliance on the news blog of American Family Association, a certified hate group. McDonald’s franchises in the D.C. area are also big sponsors of the homosexual group Capital Pride Alliance, which seeks to normalize homosexual practices across the country. The above represents the belief — engendered by superstition — that there is something abnormal about gay people or that homosexuality is not a perfectly normal variant of human sexuality. Hodges and his ilk do not like anything associated with pride. After all, they are in the shame business. How many children will Hodges damage by making them ashamed of their sexual orientation? After the shame comes the absurd requirement that they should commit to a life of celibacy and loneliness to satisfy an envious deity. Great outlook for a child. Not all customers are happy with the gay fries. 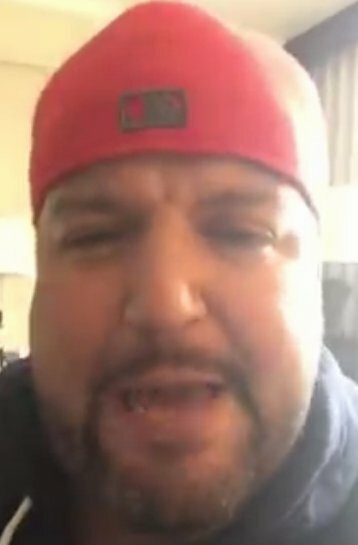 Evangelist and online personality Joshua Feuerstein issued a call for Christians to boycott the fast food chain. “DISGUSTING! 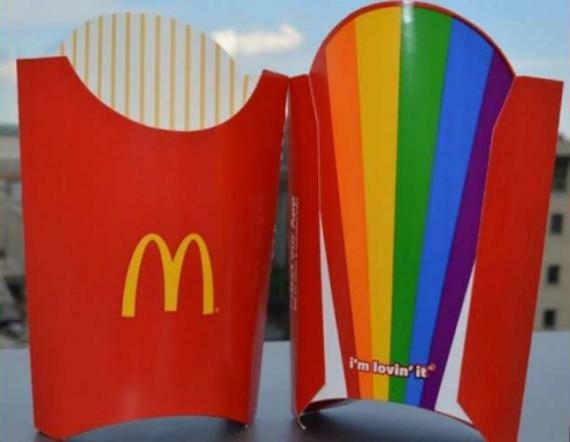 McDonald’s released their RAINBOW FRIES today in honor of GAY PRIDE!” Feuerstein wrote to his 2 million followers. “Plus, their food is crap. 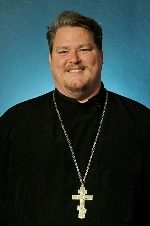 Really,” the evangelist added. Right. It's not about equality and equal protection — It's about persecuting Christians. Hodges resorts to quoting a deranged D-list YouTube “celebrity.” Apparently he could not find an applicable quote from a representative of the Taliban.